SILLAC is an international law firm specializing in Latin America and The Caribbean. To walk with our clients, prepare them and guide them throughout their business in Latin America and The Caribbean. Specialists in International Law on Latin America and The Caribbean, S.C. – SILLAC has grown considerably since it was founded in 2000. At the time, its goals were to analyze sociolegal issues; propose solutions for regional regulatory non-compliance or ineffective legislative measures, and strive to find ways of helping societies and governments. SILLAC inaugurated the firm with a conference on International Law, “The Future of Alternative Dispute Resolution in International Trade in Latin America and the Caribbean,” which was held in Mexico City on September 8, 2000. The objective of the conference was to determine whether arbitration had been and would continue to be a viable mechanism for trade cases in Latin America and The Caribbean (LAC). Among the invited speakers were Carlos Loperena R., a renowned expert on Arbitration from the Escuela Libre de Derecho, who presented a “Panorama of Trade Arbitration in Mexico”; Loretta Ortiz Ahlf, Lead Author of Legal Aspects of the North American Free Trade Agreement and its Parallel Agreements (Ed. Themis, 1994). Dr. Ortiz Ahlf, presented “Notes on the Resolutions of Chapter XIX of the NAFTA”, and Dr. Maria Elena Mansilla y Mejia of the prestigious UNAM, presenting “Options in Conflict Resolution”. 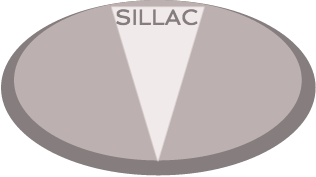 SILLAC is an international law firm specializing in the regional legal framework of Latin America and The Caribbean. Today, Chemical Management Compliance is our most thriving legal product, led by very experienced international environmental and labor experts, who provide current, accurate data to businesses that depend on precise regional information. 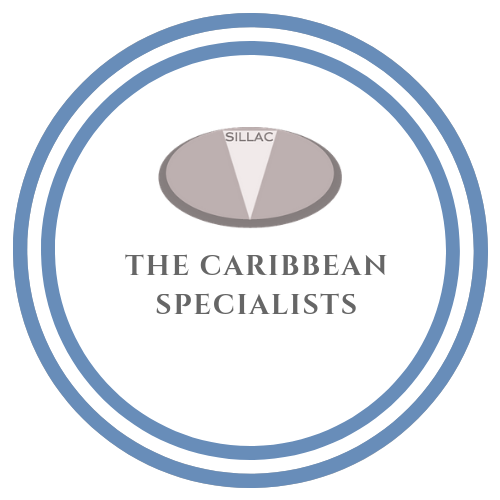 Looking for a Specialist from Latin America or The Caribbean? SILLAC specializes in defending industrial and business communities against Civil and Criminal liability for non-compliance with the chemical (environmental and workplace) regulatory framework in Latin America and The Caribbean. We are here to assist you.